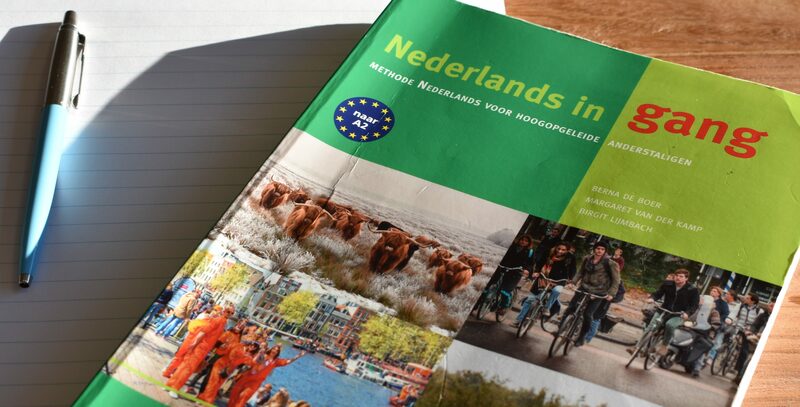 Do you want to learn Dutch in Amsterdam? Mercuur Taal offers inspiring Dutch language courses in the centre of Amsterdam (close to the Heineken Experience). The atmosphere in our classes is relaxed and informal. We understand you are not looking for a boring class after a long day at work. Learning the language must be fun!